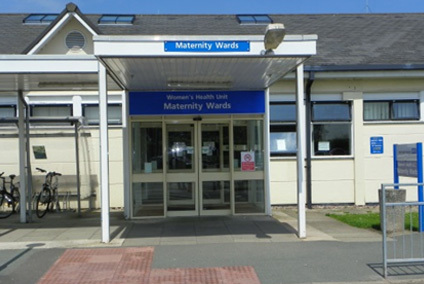 The Neonatal Unit at Leighton hospital provides prolonged intensive, high dependency and special neonatal care for approximately 300 babies across South Cheshire and the surrounding district per year. Primarily the unit cares for premature babies but also accepts full- term babies with medical conditions. 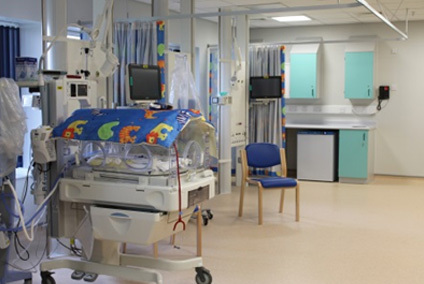 The unit has 3 intensive care, 4 high dependency and 8 special care cots. The Unit also has baby friendly stage 3 accreditation for breast feeding support. Leighton Hospital is about two-and-a-half miles from the centre of Crewe. Bus services serve the hospital. More detailed information is available in leaflets produced by the bus companies and a selection is provided in the Main Entrance to the hospital, Outpatients Department or on the Unit. A £10 concessionary pass card is available for regular visitors wishing to park their vehicles on site. Each card is valid for a period of up to 7 days and can be used for multiple visits each day. To obtain a pass card, visitors must be parked on a car park with a barrier entry system. The visitor then uses the barrier ticket to obtain the pass card from the Pay On Foot (POF) Pay stations. These are at the Main and Maternity entrance. Parents and siblings can visit any time. Please remember, Only two visitors can attend at any visiting session and only four persons can be present at the cot side including parents at any one time. All visitors are asked to remove their outdoor coats before entering the Unit and place in the lockers provided. We have two parents’ bedrooms with a shower and toilet. This is used by parents just before discharge. However, it may also be offered to parents who do not wish to go home because their baby is poorly. A locker is available on the Unit for parents to store small items. The charge is £1.00 which is refundable when the key is returned. 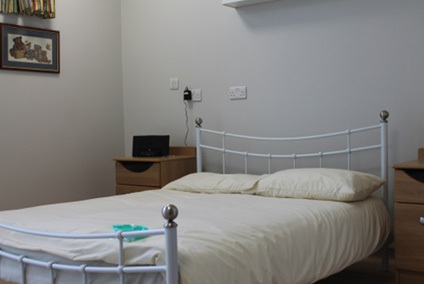 A toilet/disabled toilet for the use of visitors is situated just inside the unit on the right. 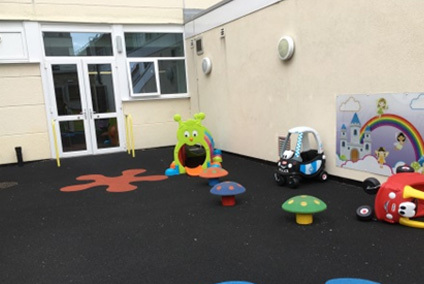 There is an indoor and outdoor area for siblings to play which is situated in the reception area at the main entrance. Parents must supervise their children at all times. Café Express (80 Seater): This is situated in the main entrance. And offers a wide selection of hot and cold ‘grab and go’ meals. Bistro: Situated in the Treatment Centre. Offers a restaurant style plated meal service. RVS Tea Bar: Situated in the Outpatient Hall. Opening times: Monday – Friday 8.30am – 4.30pm. League of Friends’ Shop: Situated in the main entrance. Sells snacks, newspapers, toiletries etc. A vending machine is situated in the unit offering hot drinks. Parents are welcome to bring their own food and drink (including microwavable meals). 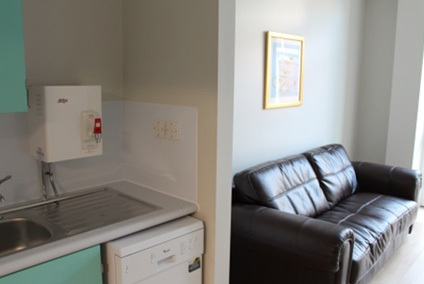 A fridge is available on the unit to store food. NeoMates – Access via Facebook for peer support if you have a baby on Neonatal Unit. Bliss – www.bliss.org.uk/ contact Bliss offers emotional and practical support to empower families of babies born premature or sick and equip them with the knowledge and skills they need to provide the best possible care to their baby. Catch App (Common Approach to Children’s Health) Search East Cheshire in Apps for useful information on first aid and local services in Cheshire. Lactation Consultant: Rachel Asher is available for help and advice with breast feeding. The Unit has a partnership arrangement with Hope House to support babies and families with long term conditions. The neonatal passport is a document shared between parents and staff to ensure that a safe transition from hospital to home is achieved. The Trust operates a Smoke Free Sites procedure, which applies to all staff, patients, visitors and contractors. This means that smoking is not permitted in the buildings or grounds of any site owned by the Trust and includes the interior of cars whilst parked on Trust land. 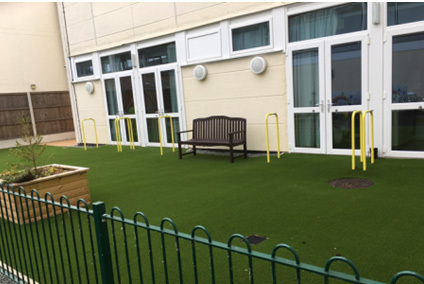 However, the Trust has three smoking shelters placed at the perimeter of the Leighton Hospital site where smoking is permitted (Emergency Department, Urology Department & Staff Car Park by Residences). We would strongly advise you that smoking is harmful to your health and your baby. Please ask staff to direct you to the Smoking Cessation Midwife for further help. 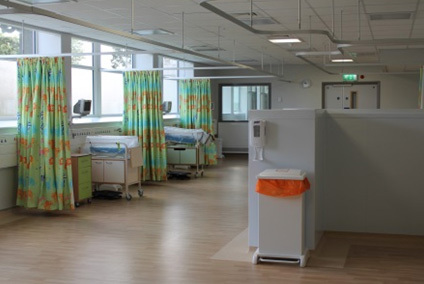 The Neonatal Network aims to provide high quality neonatal care to babies and their families, in a unit able to provide the care required, as close to home as possible. This website contains information about the Neonatal Network which we hope you will find useful. To help you find what you are looking for; here are some selected links to the most popular and most important areas of our site.